for International Dance Day 2018- the first dance film made by TaikaBox with the children of the Salonpää and Niemenranta after-school dance club. The children wanted to make a film inspired by fear, nature and the history of Varjakka. 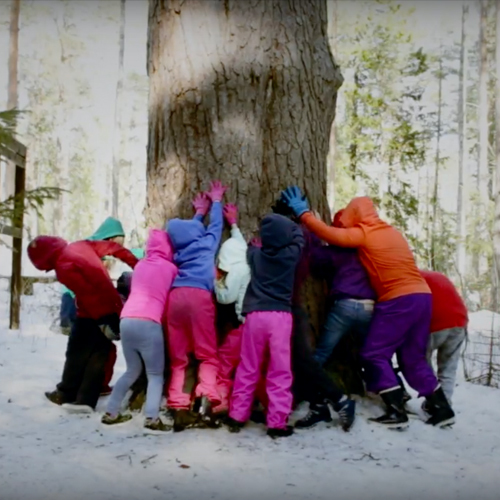 The forest represents the unknown and the children become part of the forest.